Bethesda’s Pete Hines has recently confirmed on Twitter that the upcoming Nuka World DLC will be the game’s last DLC. This was in response to a question from a gamer who asked if Nuka World would be the last DLC or if Bethesda had plans for more later in the year. Hines said it would be the last one. 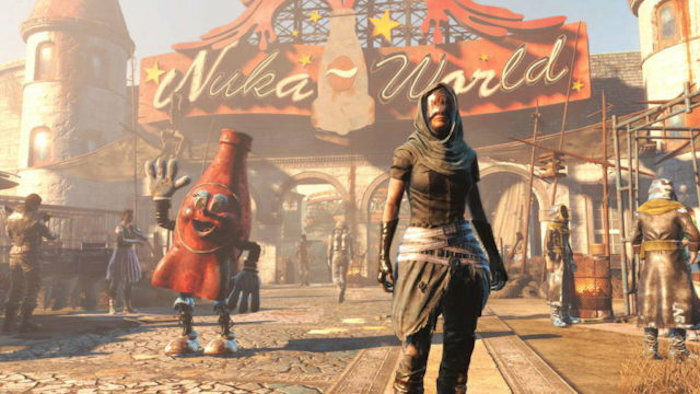 Nuka World is expected to be a much more substantial DLC, with a lot of cool stuff for gamers. It is said to feature a new location and new story missions, so it should take you longer to check everything out this time around. The DLC is expected to be released in August and once that’s done, there will be no more content. The game supports mods though, so players will still find a way to have fun for many years to come by going that route.